The idea for the 15 Trigs was inspired by the 1984 Dark Peak KIMM, and has since become a DPFR 'standard'. It was first completed on the 7th July 1985 by Peter Jones, Bob Segrove and Alan Yates. Bob Berzins was probably the first to lay down the gauntlet, posting a time of 10:58 in August 1986. A couple of hours quicker than previous times. A year later in ‘87 Andy Harmer took the record down to 10:04. This then stood for an amazing 22 years, making under 10 hours seem impossible. Simon Bourne of Calder Valley Fell Runners then took the Dark Peak 15 Trigs crown in a time of 9:58 in 2009. The first sub 10 hour completion. 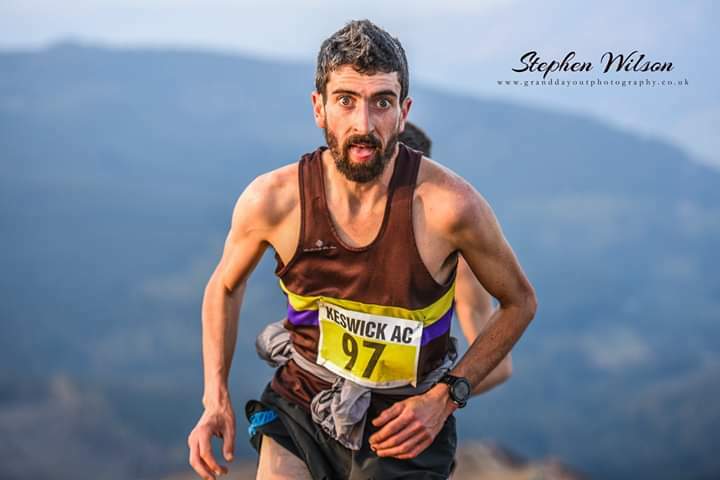 To reclaim the record for Dark Peak Fell Runners Stuart Walker shaved off a minute to post a time of 9:57 in 2013. Now the gauntlet has been throw down yet again by Tom Saville who has run the first sub 9 hour 15 Trigs. - 8 hours and 52 minutes. 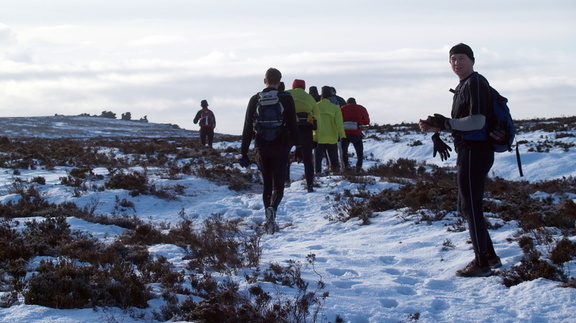 Hopefully more people will be inspired to attempt this Dark Peak classic round, either looking to improve on the new record or simply to qualify by visiting all 15 Dark Peak trig points in under 15 hours.